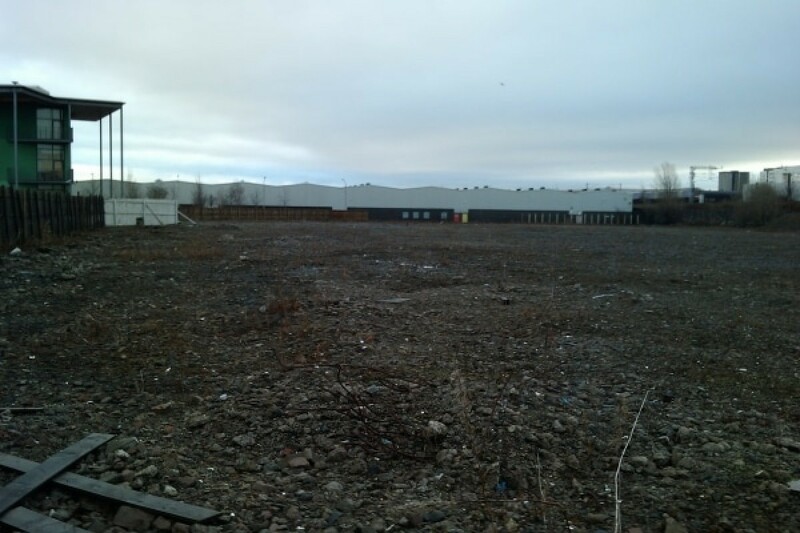 This city development land is to be developed for commercial use and is available for bespoke buildings to suit tenants. The application site is located to the south side of South Gyle Crescent, within the Gyle Industrial / commercial district which in turn is located on the western edge of the city close proximity to the A720 city by-pass between the A8 & the A71. The area is convenient for public transport with bus services on South Glye Crescent. The Edinburgh Park railway station is within walking distance of the site and there will also be a Tram stop nearby on completion of the Edinburgh Trams Project.